Grab the chance to taste this delicious new gin on the market from the stunning Isle of Arran. 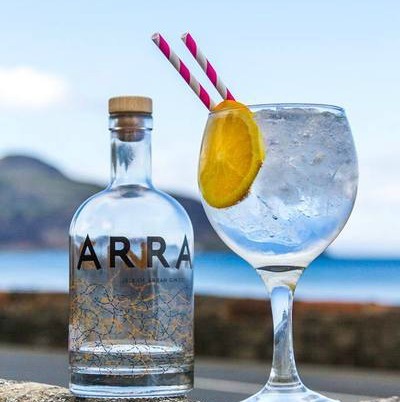 Made from locally sourced and sustainable botanicals, Arran Gin has been a huge hit on the island and it has only just been launched on the mainland in March this year. Meet one of the founders, George and hear all about the Arran Gin journey so far!